Eager not to disappoint her family, Raina goes along with the plan but when the love of her life returns - ex-boyfriend Dev - she's forced to confront her true feelings and decide what she really wants. 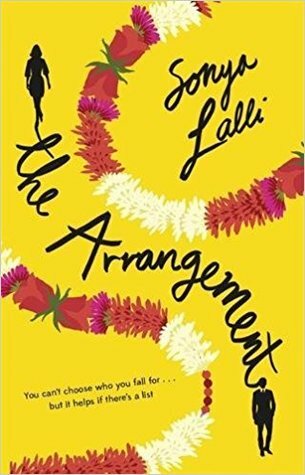 Funny, feelgood and heart-warming, The Arrangement shines a light on being single in your twenties, societal and cultural expectation of women, and modern day arranged marriages. Perfect summer read for fans of Ayisha Malik's Sofia Khan is Not Obliged and Aziz Ansari's Master of None.